You have been involved in an accident and are contacted by the insurance company. The adjuster requests your full name, address, date of birth and social security number. You feel uncomfortable providing such private information, but you are told that the information is required to handle your claim, or maybe you are told that it is required to properly issue your check upon settlement of your claim. No matter what the reason, this information is stated to be essential to the investigation and processing of your claim. So you give the adjuster the requested personal information. What you don’t know (and aren’t told) is that this information is being put into a national data base maintained by a database service that provides insurance companies with a list of your prior Bodily Injury, Auto, Workers’ Compensation and Homeowner claims. This information is provided to any insurance company that subscribes to this service (and almost all of them do); the information provided includes all claims presented by you within the last fifteen to twenty years. This information also includes the coverage for which you filed the claim, the date of the incident, the type of injury, and the settlement for you and anyone else who resides in your household. The database service also sends an alert to every insurance company that has an open claim for you. This claims information service is traditionally called the “Index System” 1 (or “Index Database”) and is used by most insurance companies to secure the claims history of every claimant. 2 Therefore, when seeking attorney representation, it is very important to inform your attorney of your complete injury claims history. An accurate history will enable your attorney to obtain medical records, if necessary, and avoid potential settlement delays. After your medical treatment for injuries is complete and your attorney has obtained the medical records documenting this treatment, then a submittal package is sent to the insurance company to serve as the basis of settlement discussions. Normally after a review and evaluation by the insurance company, the case is ready for negotiations and a client anticipates an offer will soon be extended. However, if there is a prior claims or medical history that the client’s attorney is unaware of, then at that point the insurance adjuster may request five to ten years of complete medical records for prior claims. Securing these medical records, and sometimes interviewing doctors to separate prior injuries/claims from the present claim, may delay the start of settlement negotiations for many months. If your attorney is aware of your medical and claims history at the beginning of your case, then these issues can be addressed earlier and often more successfully. The Index Data Base does provide a wealth of information to insurance companies and can be a great investigative tool for them to detect fraudulent claims and identify overlapping claims. However, multiple claims are sometimes interpreted incorrectly and assumptions are made that are not accurate. Those situations require more investigation. Also, as with any database, the information is only as good as the information that is entered accurately into the database, and sometimes errors are present. 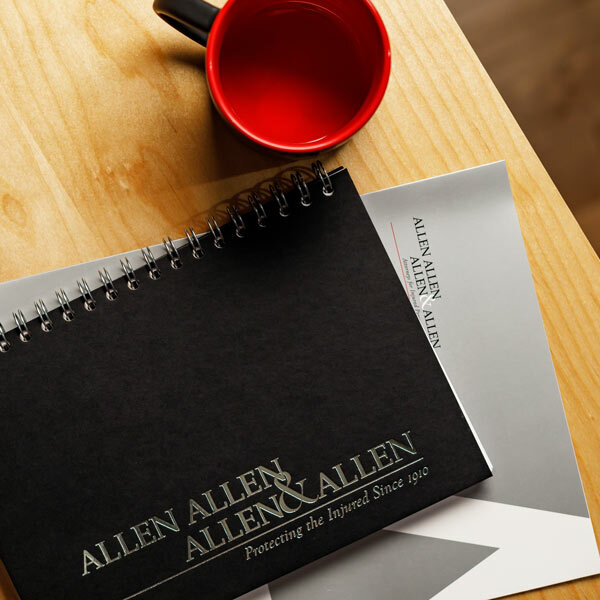 About the Author: Egena Younger is a claims consultant for the personal injury law firm of Allen & Allen. She works under the supervision of Chesterfield accident attorney Trent Kerns, assisting clients with their injury cases. 1 – The Index System has been the subject of a number of mergers over the years so that it has become increasingly comprehensive. Up until 1997, the Index System was maintained by the American Insurance Services Group, Inc. (AISG), an affiliate of the American Insurance Association (AIA). See “AISG Announces Key New Options and Services for the Index System; Provides Industry More Information and Flexibility in Evaluating Insurance Claims Through the National Database”, Business Wire, 2/26/1996, at http://www.encyclopedia.com/doc/1G1-18030582.html. In 1997, the Index System was acquired by the Insurance Services Offices, Inc. (ISO) and merged with its databases. See http://www.iso.com/Press-Releases/1997/AMERICAN-INSURANCE-SERVICES-GROUP-BECOMES-PART-OF-ISO-PAVING-THE-WAY-FOR-SINGLE-INDUSTRYWIDE-ALL-C.html. 2 – Presently the Index System is provided by Insurance Services Offices, Inc. (ISO) under the name A-PLUS. According to its website: “More than 980 auto insurers — representing nearly 93 percent of the U.S. private passenger premium volume — have committed to reporting to the A-PLUS database.” http://www.iso.com/Products/A-PLUS/A-PLUS-the-Automobile-Property-Loss-Underwriting-Service.html.